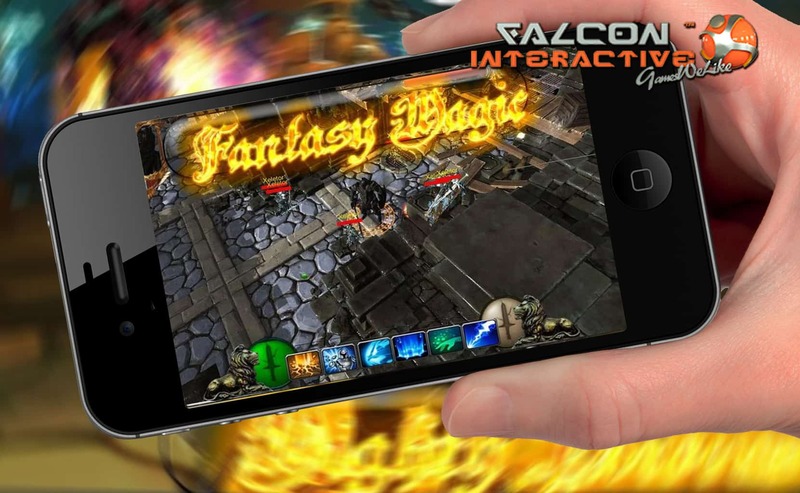 We have been produced many high-end games over the last decade. 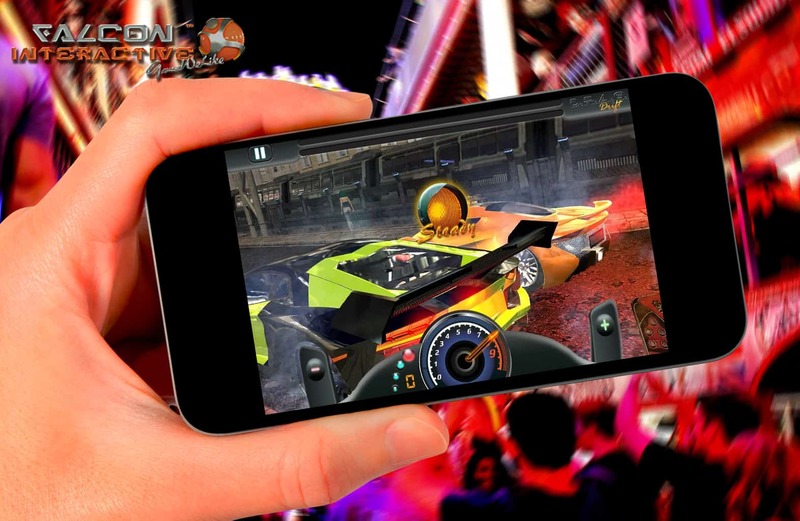 Starting from most complex gaming setups, which utilizes latest breakthroughs in computing, we providing and utilizing always best visuals experience to the end users, gamers. 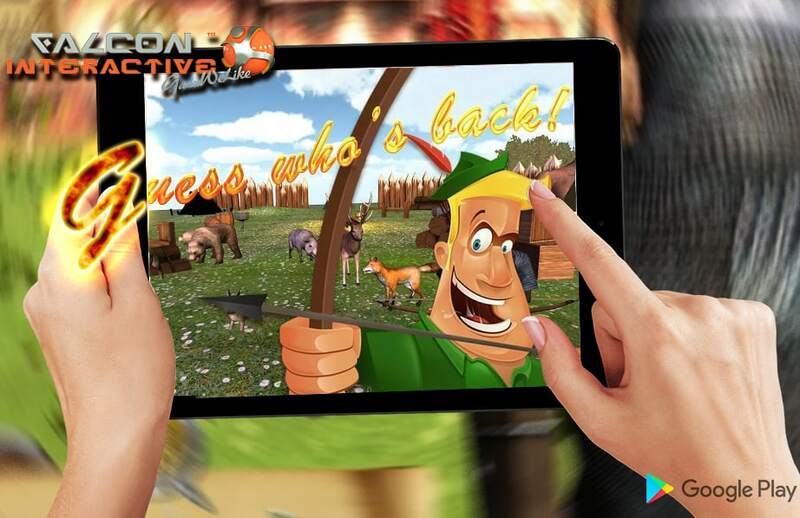 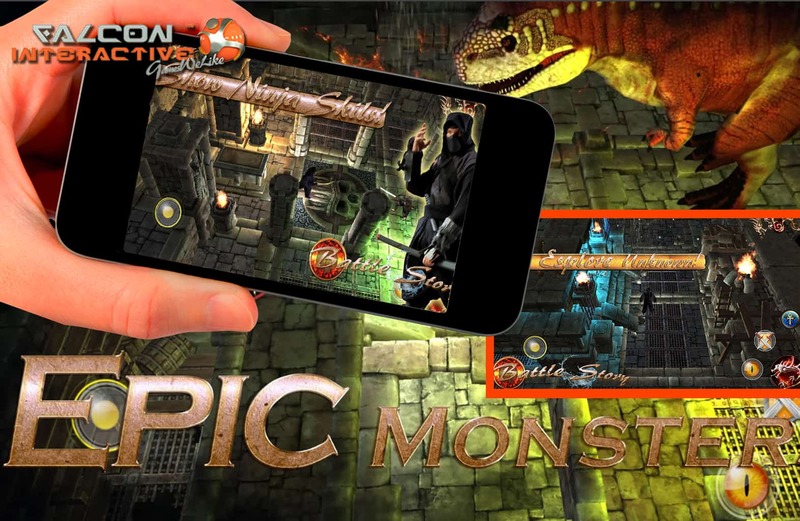 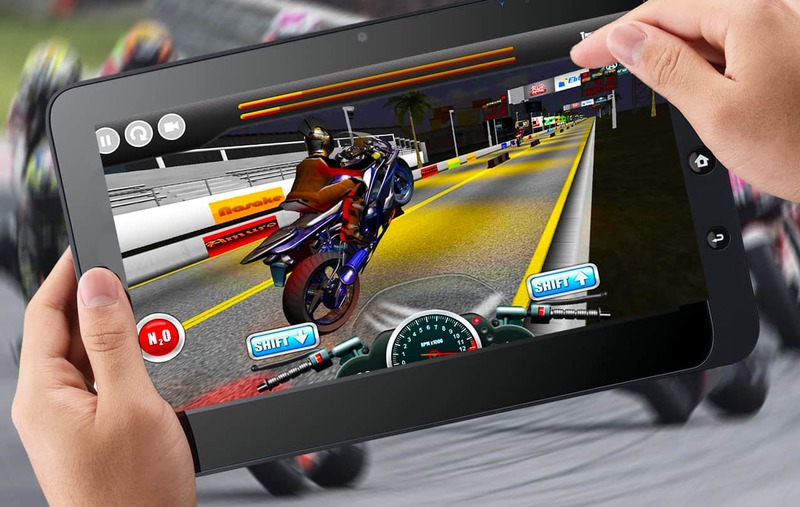 We are focused on the ultimate actions and experiences, our team of Unity (usually for mobile apps) and Unreal Engine 4 experts are able to provide any idea that you can have. 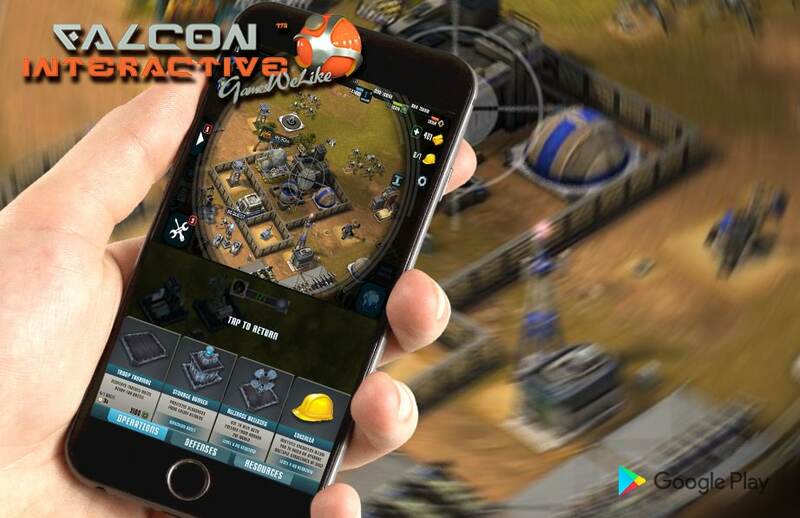 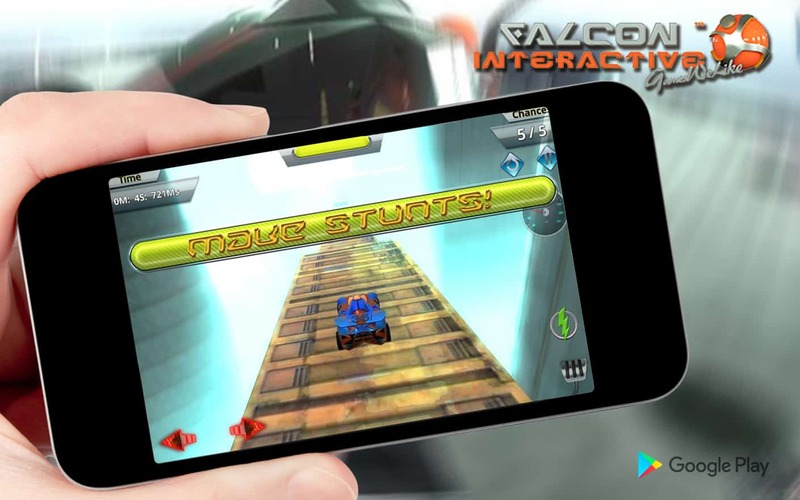 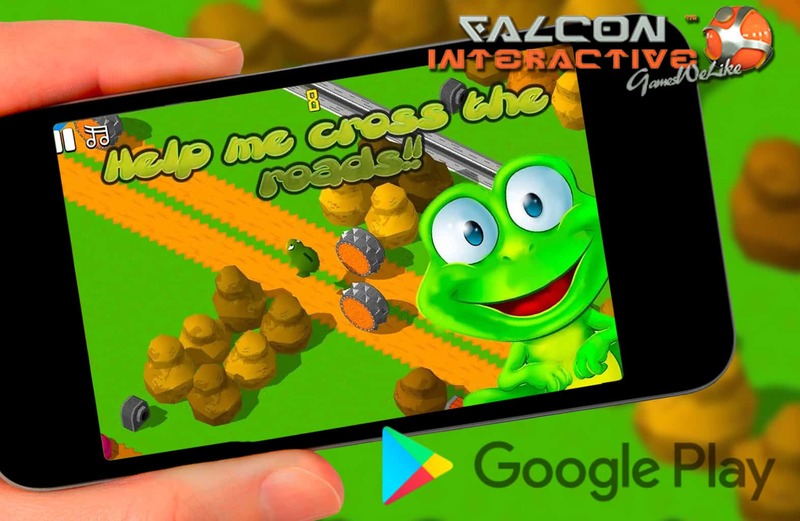 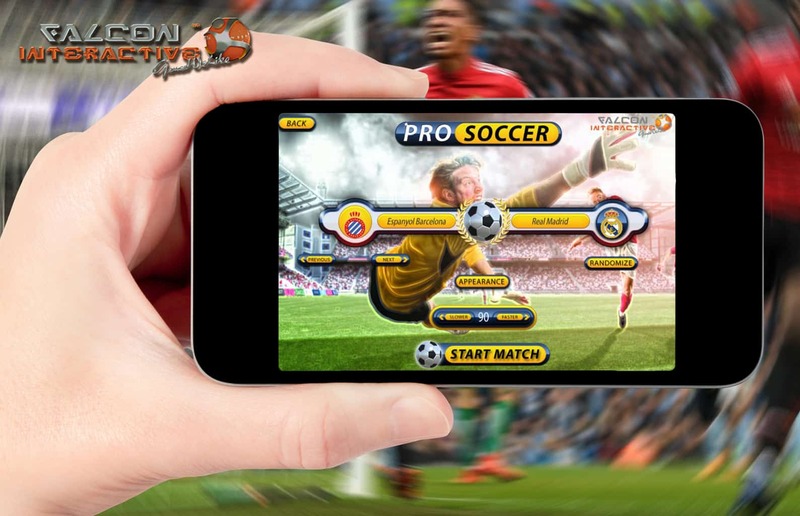 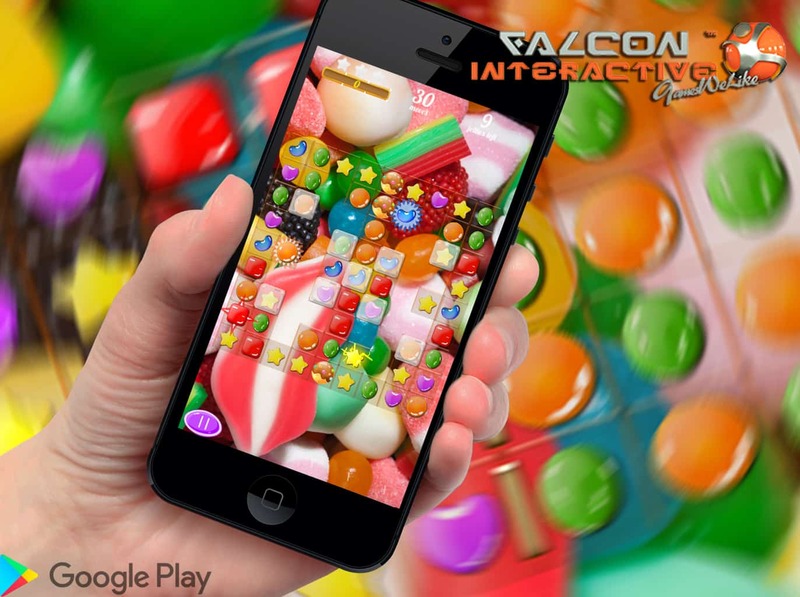 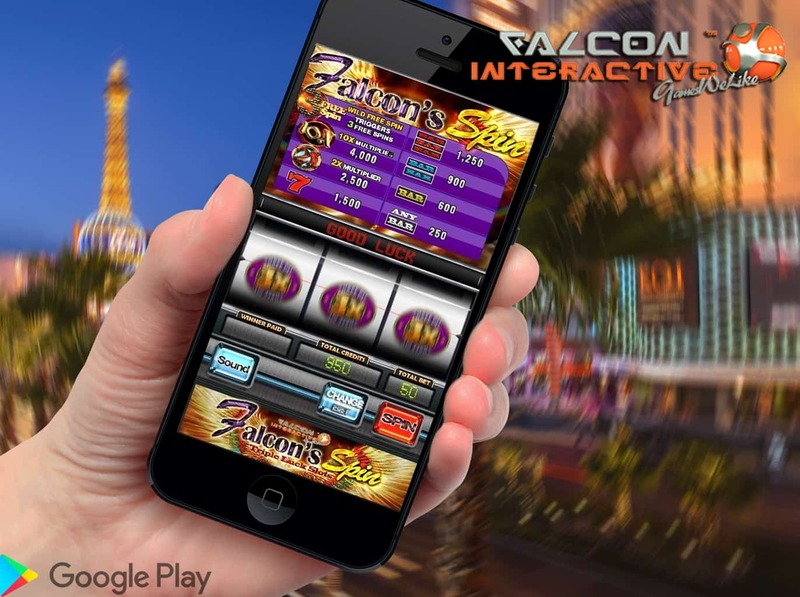 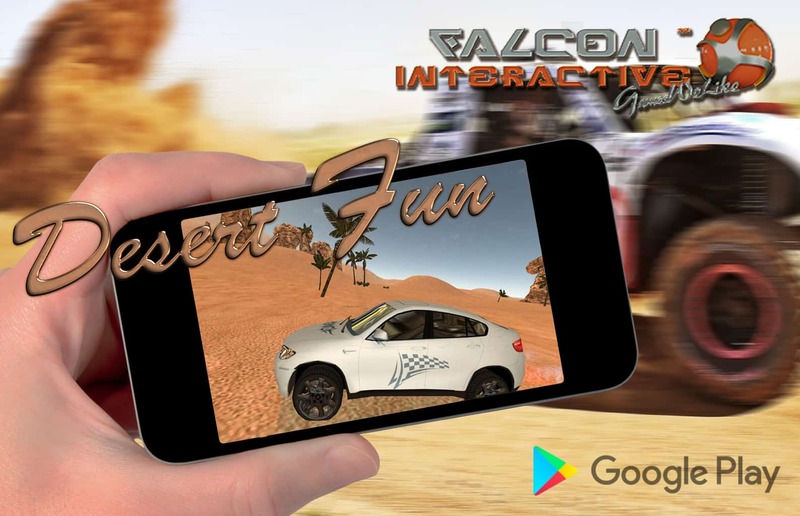 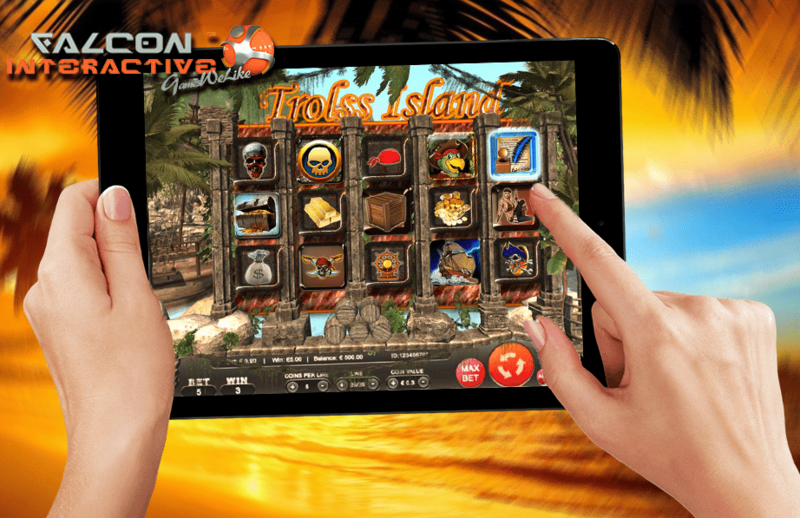 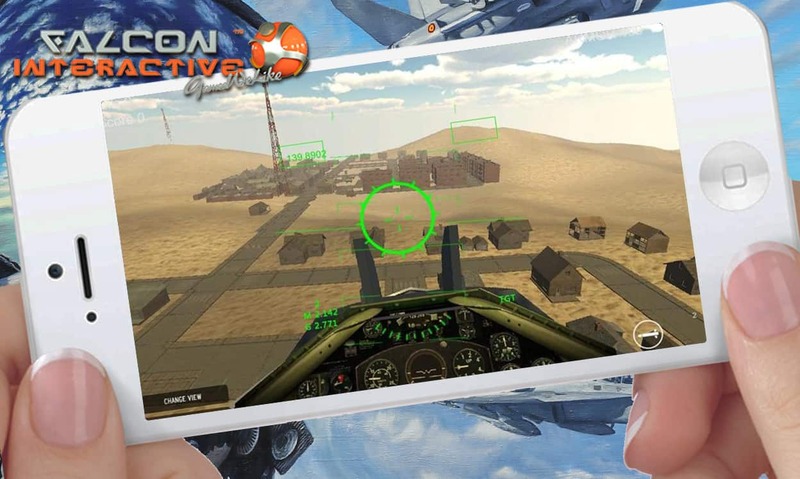 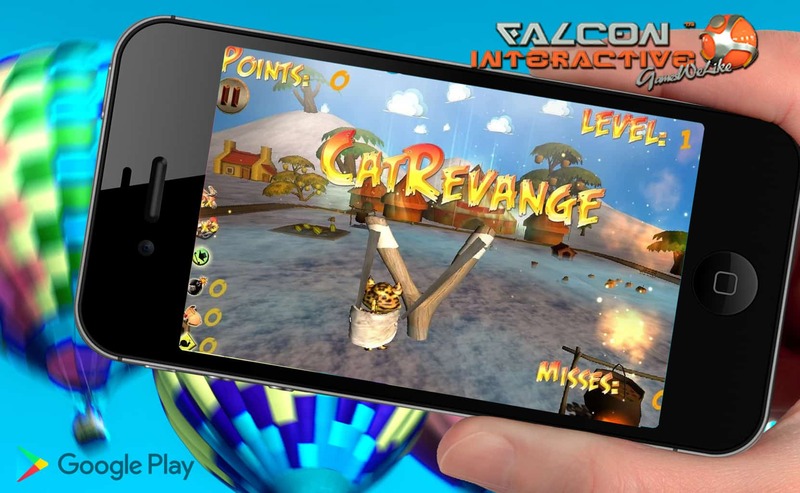 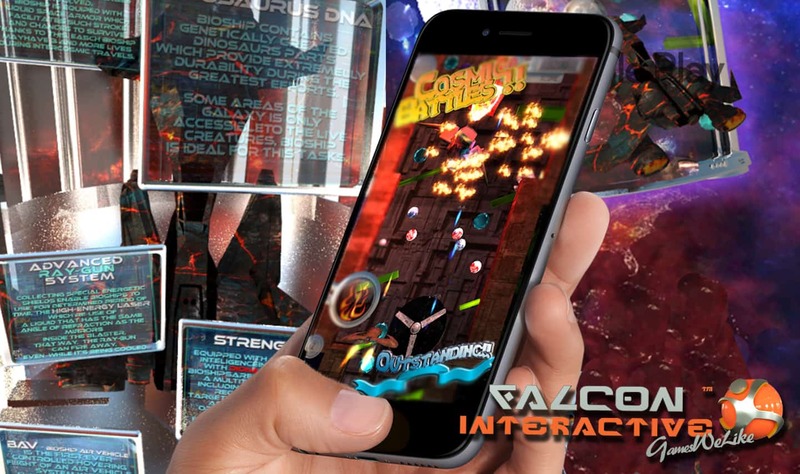 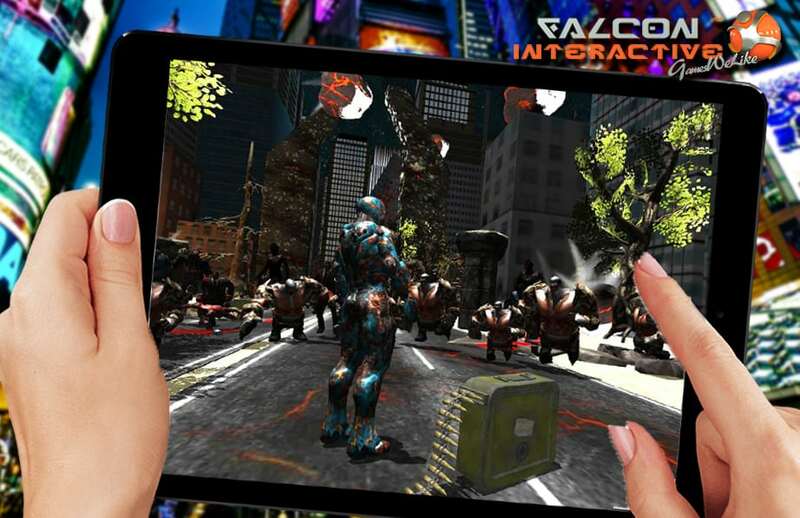 We prove that over years providing ultimate gaming content to the worldwide investors as outsourcing company and also developing and publishing under Falcon Interactive Group.